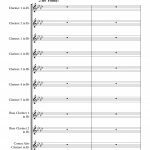 ‘Clarifunfation’ is a new composition for Clarinet Choir. 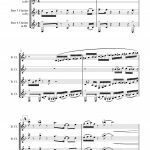 It was written for the Chetham’s Clarinet Choir at the request of Robert Roscoe. It proved very popular with the students and was debuted last year at Chethams. 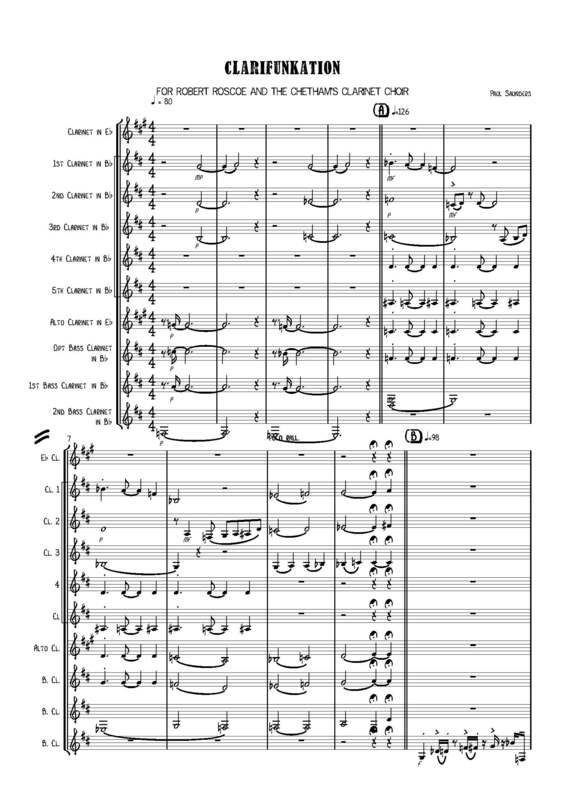 The orchestration is E flat, five B flat, 1 alto opt bass plus 2 Bass Clarinets. 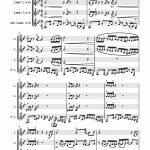 The piece relies on rhythmic awareness from all players and has many jazz and funk references. It always proves to be a crowd pleaser and is an appropriate finale to a concert.